Tesla Motors Inc (NASDAQ:TSLA)’s “Gigafactory” is such a massive undertaking that its foundations alone costs $16 million to build. According to BuildZoom and first noticed by Forbes, the building permits Tesla Motors Inc (NASDAQ:TSLA) has taken out reveal just how huge an undertaking the new Tesla battery development and manufacturing facility in Nevada is. In September, Tesla Motors Inc (NASDAQ:TSLA) and Nevada revealed that the so-called “Gigafactory” of the electric car maker will be built at Electric Avenue, McCarran, Nevada. The state beat other states like Texas who were wooing Tesla and its founder and chief executive Elon musk by offering up to $1.3 billion in incentives for the facility to be built in the state. The BuildZoom data reveals that a certain W G Yates & Sons Construction Co is building the “Gigafactory” foundation with work estimated to have commenced last October 27 and finish this April 27. The cost is an expensive $16 million with the permit fee alone costing nearly $100,000. Another big contract for the facility was snagged by a certain Schuff Steel Company for “Structural steel erection – phase 1” costing $15 million. The factory is expected to be about 10 million square feet. The incentives Tesla Motors Inc (NASDAQ:TSLA) was given to put up its massive facility in Nevada included about $1.5 billion in tax incentives with a promise that the company invest $3.5 billion in the state in the next decade. The “Gigafactory” is expected to bring 20,000 jobs as well as $100 billion to the Silver State’s economy. According to Forbes, the facility is expected to make 500,000 battery packs for Tesla cars by 2020 when it is expected to be fully operational. 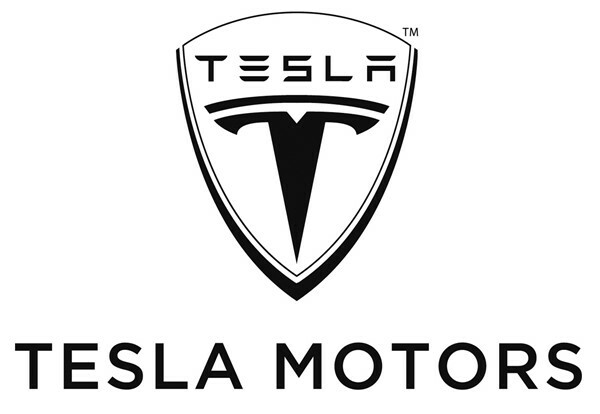 Peter Muller’s Pdt Partners owned 39,145 shares in Tesla Motors Inc (NASDAQ:TSLA) by the end of the third quarter of 2014.